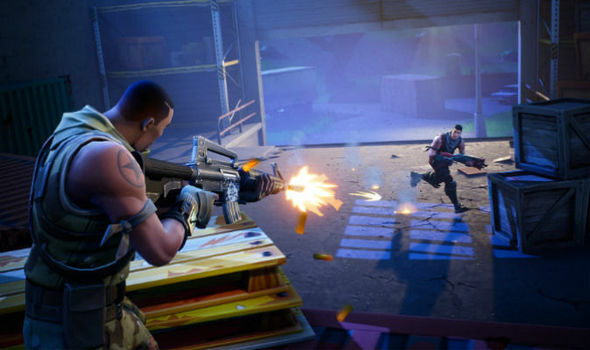 Fortnite Season 5: When does Season 5 end and when does Season 6 start? FORTNITE SEASON 5 will be ending very soon, bringing with it a big in-game event and the eventual start of something new. So when does season 5 end and season 6 start?